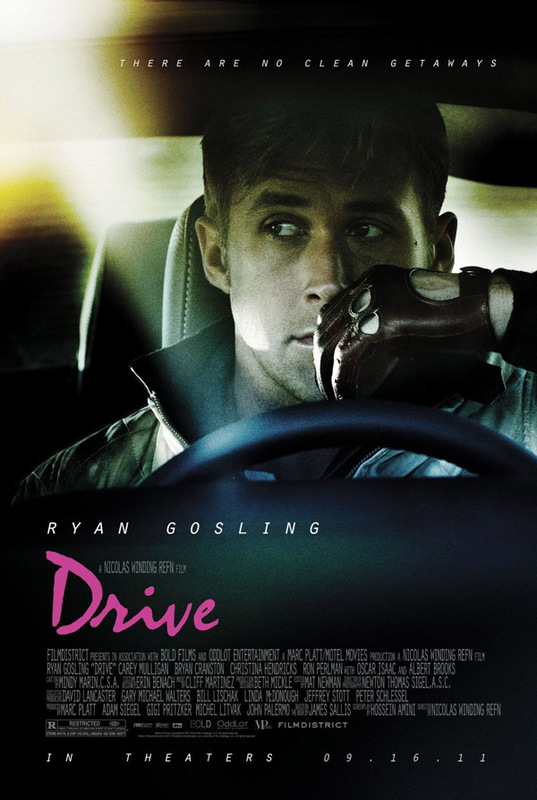 “Drive” took home the prize for Best Director at Cannes back in May, and went on to receive widespread critical acclaim during its release in the US, garnering an impressive 92% rating on Rotten Tomatoes. But this isn’t your typical arthouse festival film that film critics and cinephiles fawn over while regular moviegoers turn their nose up. With rising star Ryan Gosling in the lead, and a plot that seems to promise plenty of action and car chases, it should be accessible to everyone.